This book shows how to use yoga to bring calm and focus (and exercise!) to kids with special needs. Childhood is a time filled with new motor challenges and hurdles, and this is doubly true for kids with autism and other special needs. The motor challenges kids face require strength, coordination, and the ability to focus and attend. Yoga can help kids with these challenges as it can strengthen their bodies while calming. 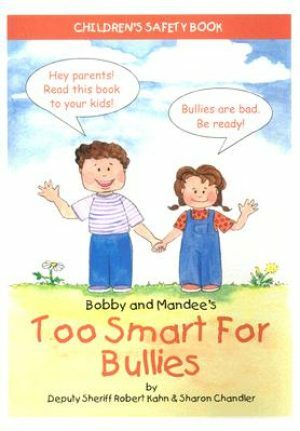 This book demonstrates how to get kids started with the discipline that so many of us use in our daily lives. Occupational therapist Britt Collins tells how to use yoga to support special needs, increasing body awareness and fine-tune coordination skills. We all know that our bodies need movement in order to learn and regulate our nervous system. Many of us as adults participate in some sort of exercise during our weekly activities to help us feel good. Research shows that it is healthy for our hearts, minds and bodies to get exercise several times a week. We also know that the use of calming strategies help us when we are stressed. 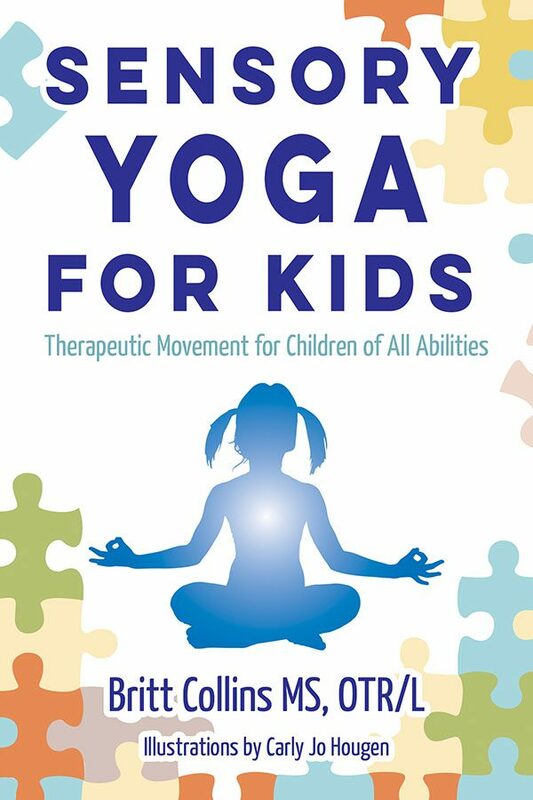 I am a pediatric Occupational Therapist who loves working with children and I find that activities like yoga are greatly beneficial to all of the children that I work with, no matter what their abilities or disabilities are. Now why do we think Yoga could be beneficial for us and our children? Well, it offers movement, strengthening, breathing and more. 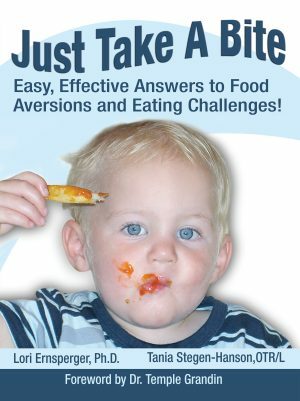 Children need this type of stimulation and thrive under it. Pediatric Occupational Therapist, Britt Collins, graduated from Colorado State University over 10 years ago and since then has worked tirelessly on OT and Sensory Integration awareness, research and application. Britt has worked in a variety of settings including pediatric hospital inpatient, ICU, rehabilitation, outpatient clinics, homes, schools and skilled nursing facilities. With her award-winning OT DVD series and two books, “Sensory Parenting: Newborns to Toddlers and Sensory Parenting: The Elementary Years,” she’s among the cutting-edge leaders in the field. 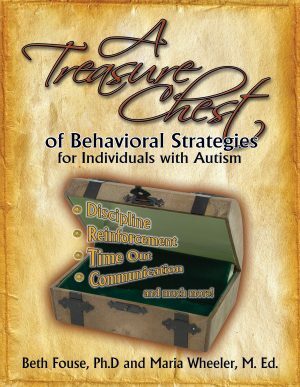 Her book has received enthusiastic reviews from Dr. Lucy Jane Miller and Lindsey Biel, M.A., OTR/L, and she presents nationwide alongside experts Temple Grandin, Paula Aquilla, Diane Bahr and Carol Kranowitz. Britt’s professional specialties include: working with children with sensory processing disorder, autism spectrum disorder, ADHD, Down syndrome, feeding disorders and more. Britt is also certified to teach yoga for children with special needs ages 0-12. She is working to complete her full yoga certification and her children’s yoga certification. Currently, Britt is practicing in Denver, Colorado in the Cherry Creek School District as well as providing in home early intervention for children ages birth to three for Results Matter Therapy.